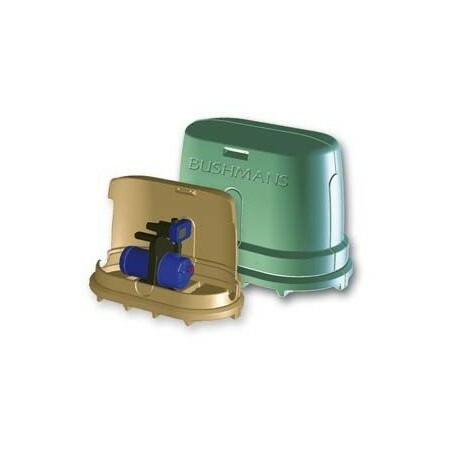 The Bushmans PCS small pump cover provides protection of the pump from the sun and water from rain which will ensure the life of your pump is maximised. 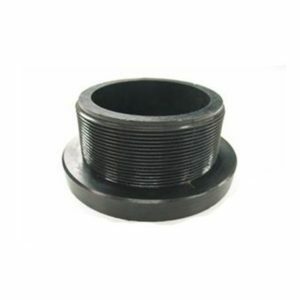 The Bushmans PCS pump cover comes with a base and cover that fit neatly together so it not only protects the pump from the elements above but also the damp from the ground or concrete. The design is attractive so it blends in with the house and tank. 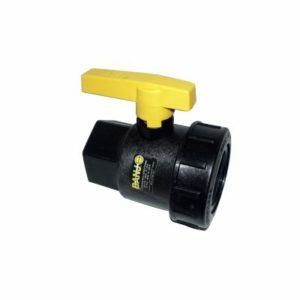 Noise reduction is the other benefit as the cover reduces the noise that may disrupt the house when the pump is running. The Bushmans pump cover has a long life as it is made from Bushmans Sunsmart® polyethylene protecting it from the sun’s rays. 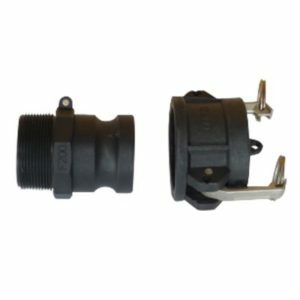 This small pump cover is suitable for most popular pumps like the Bianco and DAB pressure systems.